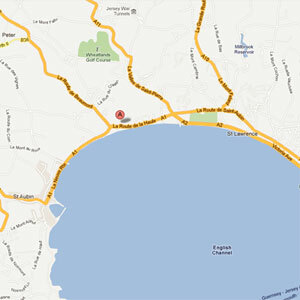 You are here: Home » Blog » Latest News » Dunell’s Premier Wines In Jersey Announce ‘La Cave’ Is Now Open! 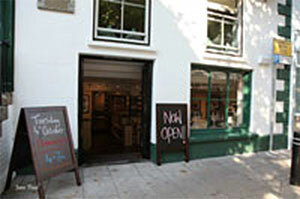 Dunell’s Premier Wines In Jersey Announce ‘La Cave’ Is Now Open! 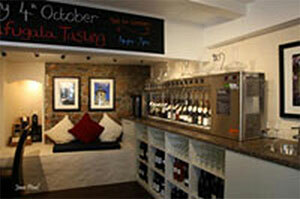 The success story continues for Dunell’s Premier Wines of Jersey, when they open a second shop – La Cave on Tuesday, 27th September 2011, and taking its rightful place in the tasting area is a By The Glass® 16 Bottle Wine Dispenser. Dunell’s are continuing the winning formula they use at their original shop in Beaumont, by offering wine-tastings to the general public that are hosted by suppliers and wine-makers. Due to previous positive feedback about the By The Glass® Wine Dispensers at their Beaumont shop, Dunell’s decided to install a 16 Bottle Wine Dispenser to showcase a selection of their Premier Wines at La Cave. 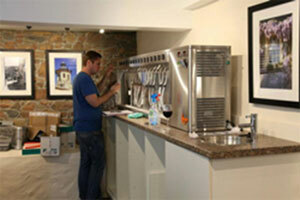 The By The Glass® Wine Dispenser and Preservation System being installed. In addition to the tasting area, there are several other areas to be explored. 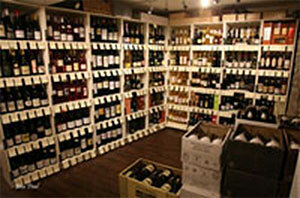 With over 5500 bottles of wine and spirits on the shelves, there is a wine or spirit for every occasion at La Cave! What better way to while away the time than by tasting the Premier Selection wines, choosing your favourites to take home or request free home delivery to an address in Jersey? Alternatively, Dunell’s offer an online wine subscription service.